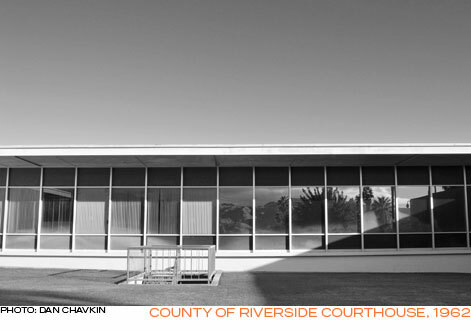 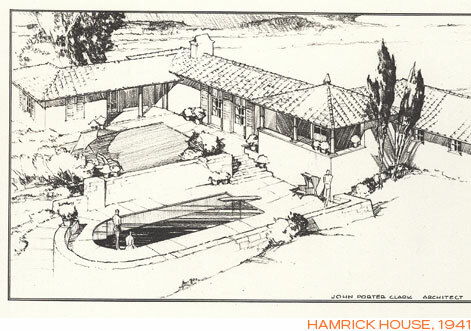 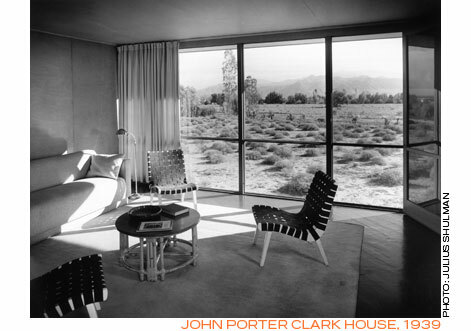 Raised in Pasadena, Clark studied architecture at Cornell University and returned to work in the architectural firm, Van Pelt and Lind in Pasadena. 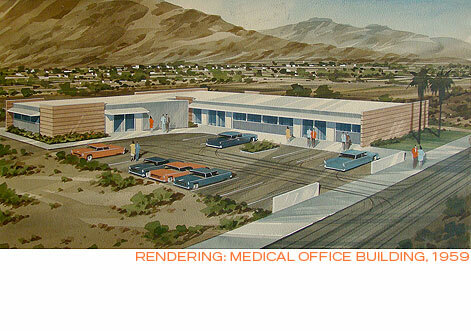 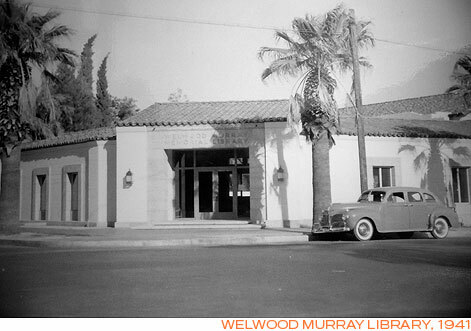 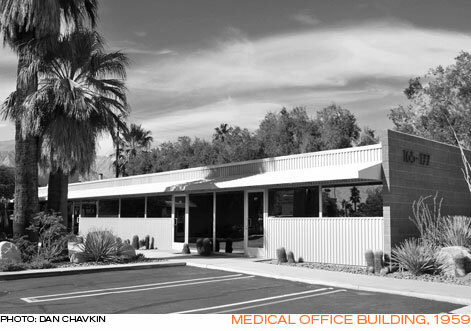 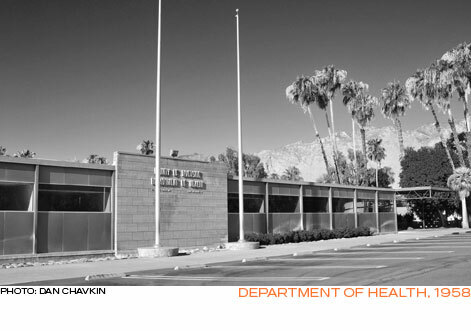 In 1932 he established the firm’s office in Palm Springs and designed a number of buildings in the desert for them. 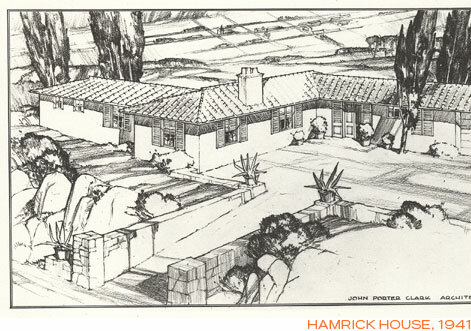 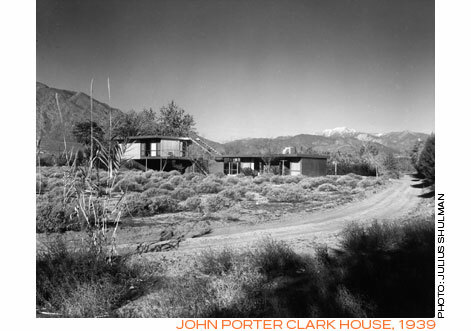 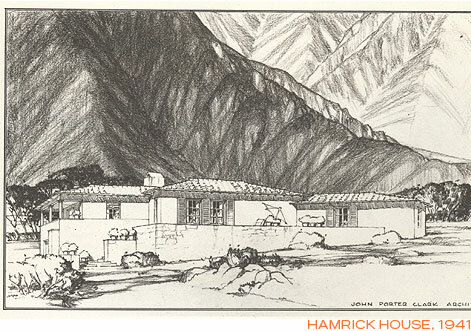 Clark met Albert Frey when he came to Palm Springs to design the Kocher/Samson building and joined with him to design several projects: the San Jacinto Hotel (1935), the Wright Ludington House in Rancho Mirage (1937) and some ranch style houses at Smoke Tree Ranch. 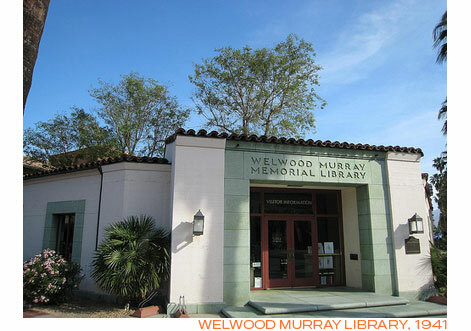 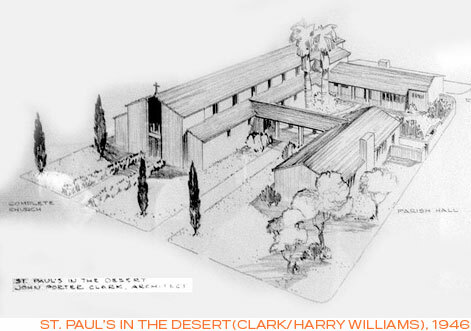 From 1939 until Clark left the firm in 1957 to establish his solo practice, the firm of Clark and Frey designed many buildings in Palm Springs, of which the Hamrick House (1941), Welwood Memorial Library (1940) and St. Paul’s in the Desert (1946) are well documented as Clark’s designs. 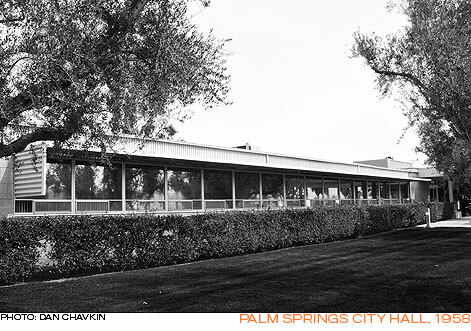 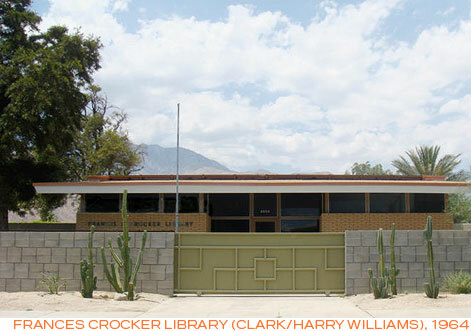 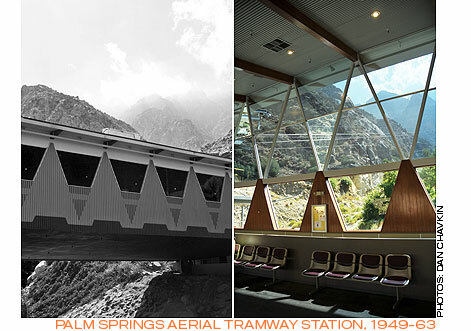 On large civic projects such as Palm Springs City Hall (1952-57), Palm Springs Arial Tramway (1963), Desert Hospital (1951) and College of the Desert (1967-69,with architect E. Stewart Williams) Clark’s Palm Springs home, still occupied by his heirs, is elevated above the desert floor on steel pilates (columns) and as “modern” today as when built in the 1930’s. 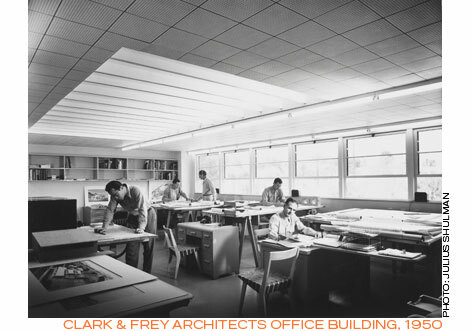 During Clark’s long career he designed houses, libraries, hospitals, churches and numerous civic buildings and was widely respected in the architectural community. 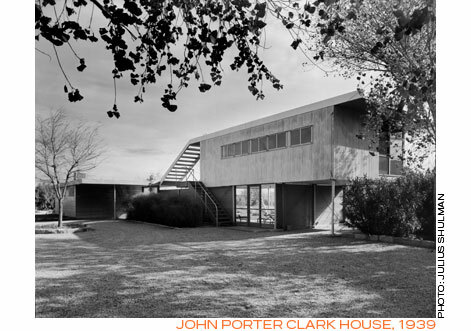 Although Clark practiced for almost 60 years, he did not retain any drawings, project list or archival material when he retired in 1990. 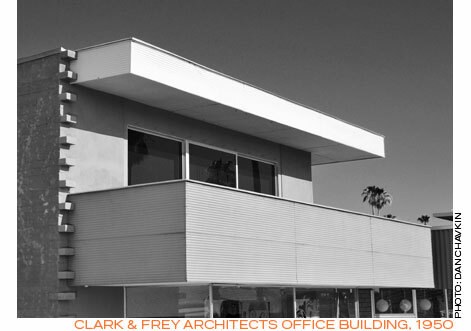  As such, much of what we know of his work is drawn from his partnerships with other architects of his day as well as personal and family recollections.